Fire NI are a local, independent BAFE approved fire alarm and fire extinguisher provider, serving clients throughout Northern Ireland for over 35 years. 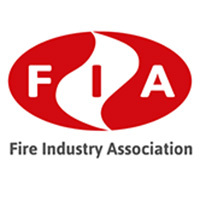 Fire NI are an accredited distributor and service provider in Northern Ireland for the Fire Protection Industry. We provide fire alarm and fire extinguisher commissioning, servicing, repair, distribution and signage to commercial and residential customers. The company has approvals from trade and industry bodies with customer service at the heart of the business. Based just outside Belfast we are leading stockists of major brands in the fire safety industry. Our service department has dedicated and industry trained technicians to the highest level, being the first company in Northern Ireland to be Kitemark accredited for multiple disciplines in the fire trade. Vehicles are stocked with a wide range of selected products to avoid at all possible a return visit in an effort to provide excellent commercial value to our client. Fire NI have an excellent response time to callouts with 24 hour 7 days per week assistance. This is particularly important to my restaurant chain so as to keep my customers safe but also to ensure that any false alarms are dealt with immediately. The guys do a great job and are always polite and professional. I would have no hesitation in recommending this excellent local service provider. I switched to using Fire NI approximately 5 years ago as I was constantly needing to call out my previous maintenance provider due to faults on the system. Fire NI rectified the issues immediately and carry all parts with them which keeps my labour costs to a minimum. During each service they make recommendations which increases the lifespan of my system. A no nonsense, well organised company with excellent customer service. Fire NI are a local company with well trained staff who understand their customer’s needs. As a property management company, it is our responsibility to ensure the safety of the occupants within each building. We rely on Fire NI to keep us informed of any issues regarding the fire alarm equipment. They do so immediately and always with a solution to any issues. 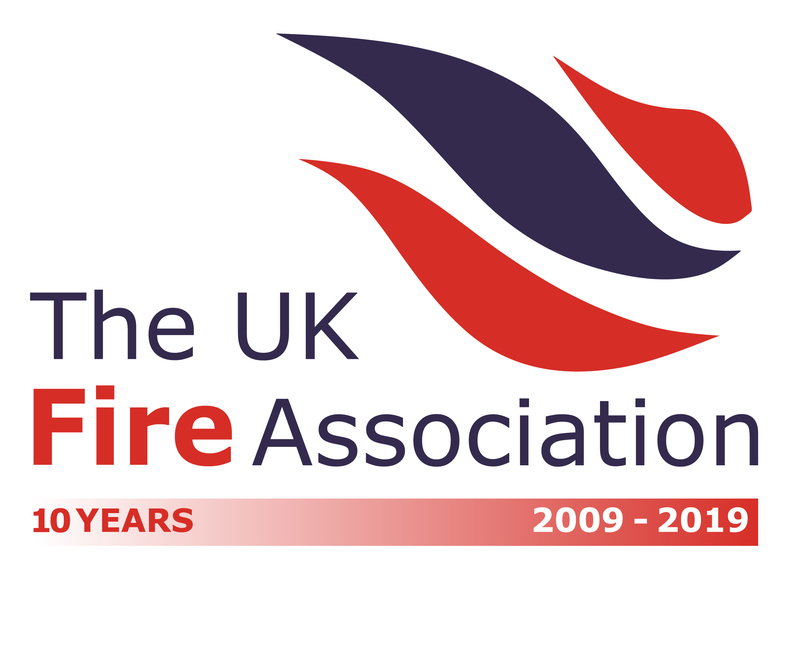 Fire NI have been servicing our fire alarm system for over 10 years. As a nursing home owner I need to be confident that this equipment is in good working order. Fire NI provide that confidence and peace of mind. helpful friendly staff who know what they are doing. Fireman Fire NI is a big hit with the kids at our day nursery. He makes testing our fire alarm system an event in itself! So friendly and helpful and always arrives at the arranged time so as not to interfere with the children’s naps. We couldn’t ask for a better service provider. Having worked with Fire NI for over 8 years, I have no hesitation in recommending them as a service provider. They are professional in both skill and appearance. The service provided is first class and can be trusted. Reports are received promptly and any issues communicated immediately. The leading brands that Fire NI stock in depth are shown below. Your message was sent successfully, we will be in touch!